Paul Rieckhoff came home from the Iraq War and started Iraq and Afghanistan Veterans Of America, which has become the largest organization for veterans of those wars. 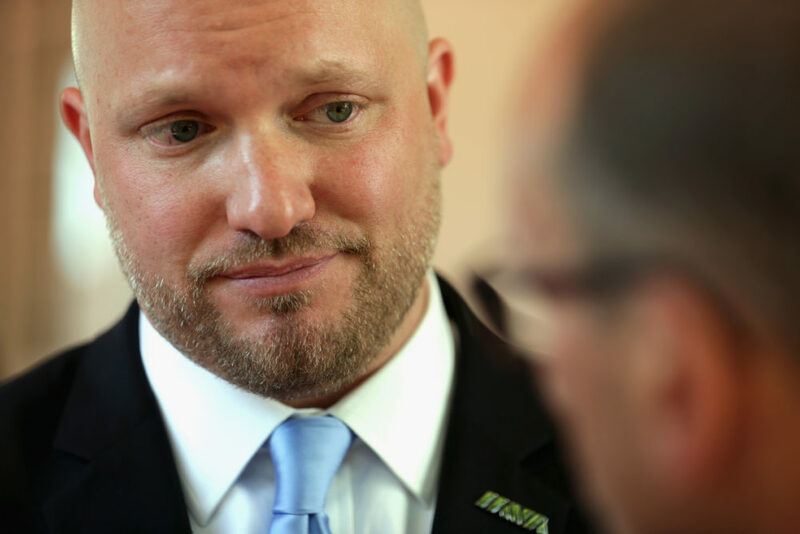 Rieckhoff is stepping down as IAVA's leader later this month. Here & Now's Robin Young talks with Rieckhoff (@PaulRieckhoff) and Jeremy Butler (@JeremyButler01), who is set to replace Rieckhoff as IAVA CEO.